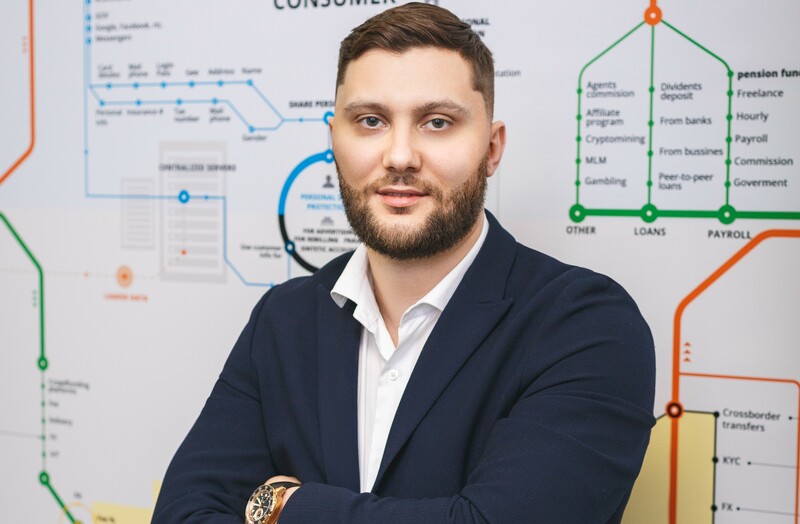 For an insight into the online payments market, Finance Monthly speaks with Artem Tymoshenko - a FinTech expert specialising in payment systems, processing systems, e-money, risk management, network & system security, digital self-service and e-billing. With over twelve years of experience in the industry, he is currently the CEO of Maxpay and Founder of Genome. How big is the online payments market in Malta and how is it developing? The online payments market in Malta is almost exclusively export-oriented. With a population of less than half a million people (that’s about 0.1% of the EU) and a landmass that’s about 0.1% of the area of the United Kingdom, the three islands are mostly a platform for international business servicing the European Economic Area. Because Malta is an EU member state with a compliant regulatory framework, as well as a country that is part of the Schengen visa-free economic area, it has over the years become a hub for financial services companies, with payment gateways, card issuers, e-wallets and online foreign exchange traders located here, but serving Europe and the world. With a banking sector consistently ranking amongst the top 10 of the world’s most reliable banking sectors (according to World Economic Forum rankings), the regulatory framework in Malta is very favourable for establishing and growing financial services firms and opening multinational branches. What are the challenges associated with operating cross-border in this sector? How do you overcome these alongside your clients? When it comes to cross-border payments, the two key difficulties that are a persistent barrier for businesses of all sizes in every industry are speed and cost, according to a report by the Bank for International Settlements. Payments sent from practically any country to another are often more expensive, slower, and less transparent when compared to domestic payments. The reasons for this are that cross-border payments are more complex, considered to involve more risk and fall under more rules and regulations as opposed to payments made within one country. 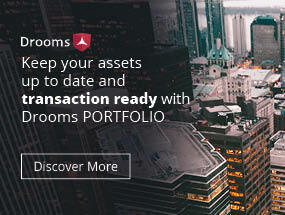 Small and large companies experience different problems with cross-border payments, with large corporations that make high-value international wire transfers experiencing problems with the lack of transparency, including transparency of FX rates, and smaller businesses working with smaller payments that face high transaction costs. This is why at Maxpay we have made a strategic decision to be transparent about transaction rules, payment clearing timelines and fees upfront. The traditional payments infrastructure is complex and we can’t control fees charged by third parties, which is why with new FinTech products like Genome, we rely on regulated but optimised infrastructure partners. Our goal is to minimise the cross-border friction in terms of costs, requirements and processing time, and we are making great progress in this area with features like an instant currency exchange and instant payment transfers. Tell us about the specific payment solutions that Maxpay offers. Maxpay’s focus is on online businesses accepting payments worldwide, so our payment service provision solution is geared towards enabling all legal businesses to accept local payment methods from international customers. But this solution isn’t a mass-market plain-vanilla type. The complexity we discussed earlier is partly solved by our payments solutions’ dashboard with extensive reporting on fees and exchange rates. Yet the real key in our niche is for online sellers to maintain healthy merchant accounts – this is why we invested in proactive chargeback monitoring by partnering with Covery, an AI-powered risk management and fraud prevention platform. We’re also constantly growing our risk analysis team who consult our clients on optimising their e-commerce websites to keep payment success rates high and chargeback rates (and costs) low. So while the PSP solutions market is crowded, we like to think that our clients turn to us for our expertise. We are progressing toward a cross-border world with fewer middlemen and less paperwork, resulting in faster and cheaper access to financial services for more people over a variety of platforms. How is Maxpay developing new strategies and ways to help your clients? We take both evolutionary and revolutionary paths to better serve our clients. With the evolutionary one, we use data science to test automation and smart algorithms that help lower costs and raise payment success rates with new tools like smart payment routing (for lowering transaction costs) and automated retry logic (for better success rates). We also realise that traditional banking is in flux, so we’re developing challenger finance ecosystems like Genome for business. 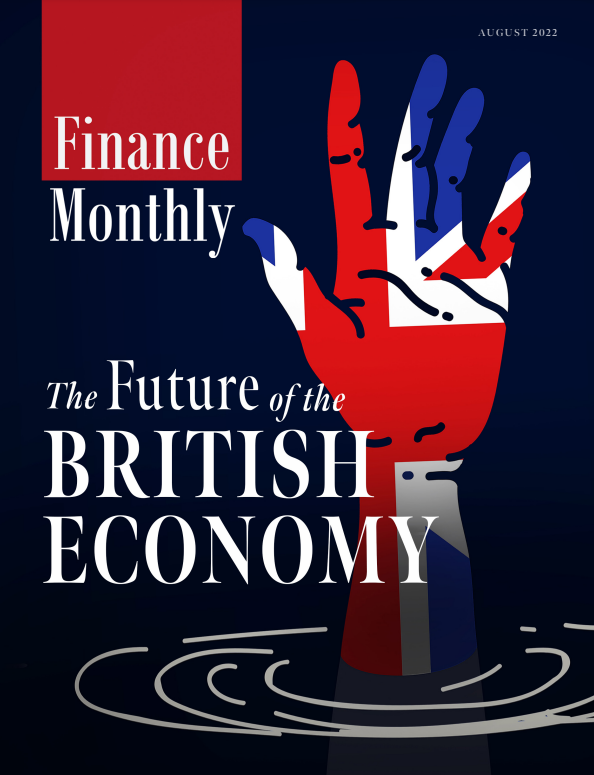 So while finance still involves a lot of paperwork and switching between different systems, with Genome, we have unified personal and business finance, as well as made services for online merchants accessible from within a web and a mobile app. In the process, we’re solving the pain points for large and small businesses with more transparency, instant payments, and lower fees when compared to traditional banking. What do you think the future holds for online payments? We are now witnessing the very first attempts at improving the overall efficiency of cross-border payments and international finance. These will eventually interconnect local payment infrastructures and then expand into closed finance ecosystems across borders, increasing the role of peer-to-peer payments. While being generally optimistic about overcoming obstacles, the FinTech community still needs to work on addressing legal, technical, and operational risks. In the end, we are progressing toward a cross-border world with fewer middlemen and less paperwork, resulting in faster and cheaper access to financial services for more people over a variety of platforms. There’s definitely room for more efficiency, better user experience, and we very much plan to be a part of that future. More than just a payments service provider, Maxpay is a platform built by online business owners for online business owners to accelerate growth. At Maxpay, global teams provide access to a broad set of merchant tools within the payments processing stack, deliver deeper local payment insights and offer customised risk intelligence solutions that lower chargebacks. The committed network of online payments professionals offers online businesses live support, resources, and tools to scale worldwide.